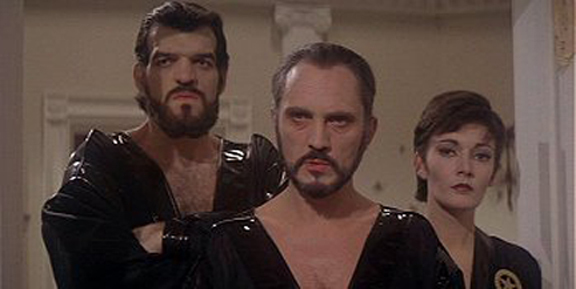 These days you can’t move for superhero movies and as slick as they are, they can’t really hold a candle to our personal favourite Superman II. It’s a film with zero fat on it. The action comes thick and fast, as do the memorable moments and great quotes. 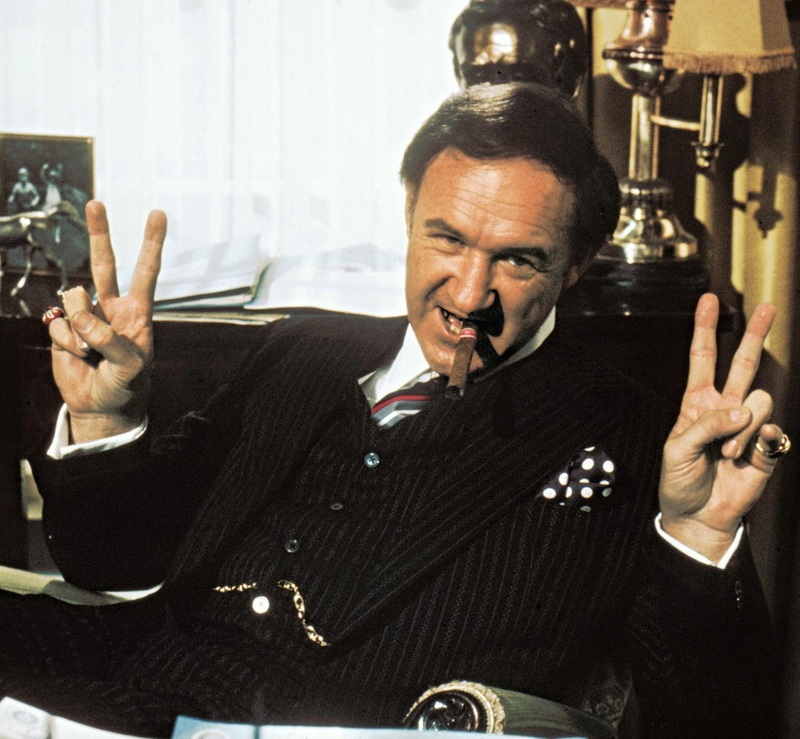 The best of which is this gem from General Zod as set up by Gene Hackman’s definitive portrayal of criminal mastermind Lex Luthor. General Zod is not to be messed with. Terence Stamp’s deadpan delivery isn’t meant to be funny but somehow manages to be while also being entirely menacing.